Here is the mouse, where is the champagne? Champagne Mouse ACEO is off to the Netherlands! Of course animals are a central theme in my art, I only had cats, and a mouse in a cage at some point as a child and actually really hankered after a pony. These were the days when you could win a pony in a WH Smith competition. It was so exciting entering a competition and envisaging the fantastic result of winning. Unfortunately I did not win, but with only a standard garden mostly cultivated with vegetables it probably would not have survived very well. 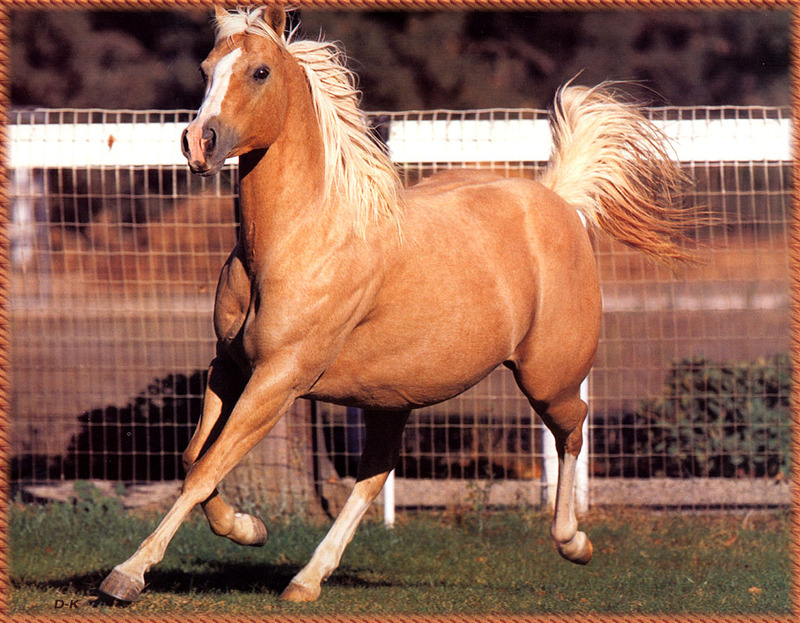 Horses have an array of colour names bay, chestnut, piebald (black and white), skewbald (brown and white), no such thing as white – that is called grey, dappled, with other attributes such as stars, socks and blazes, but one of the most beautiful is the palomino. At first you might think it is a breed, it is so distinctive, but it is a name for an arrangement of colour.